“China Mieville’s brilliantly original book is an indispensable guide for anyone concerned with international law. It is the most comprehensive scholarly account available of the central theoretical debates about the foundations of international law. It offers a guide for the lay reader into the central texts in the field.”—Peter Gowan, Professor, International Relations, London Metropolitan University. 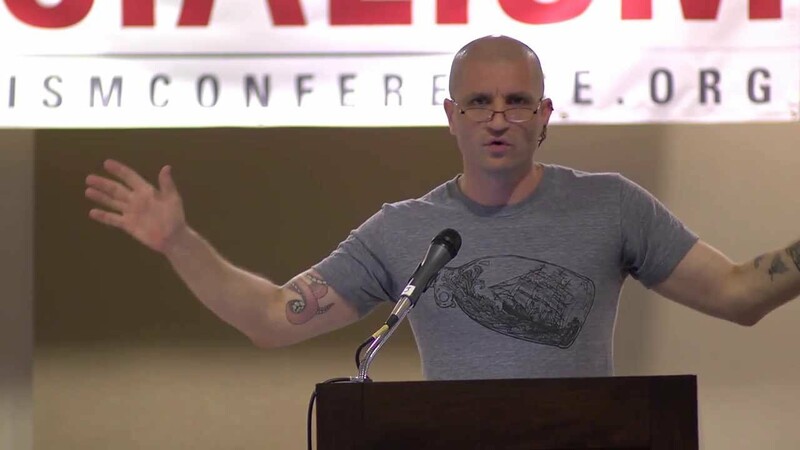 China Mieville, PhD, International Relations, London School of Economics, is an independent researcher and an award-winning novelist. His novel Perdido Street Station won the Arthur C. Clarke Award.